Caution: Do Not Take This Quiz If You Know You Don’t Know Anything! 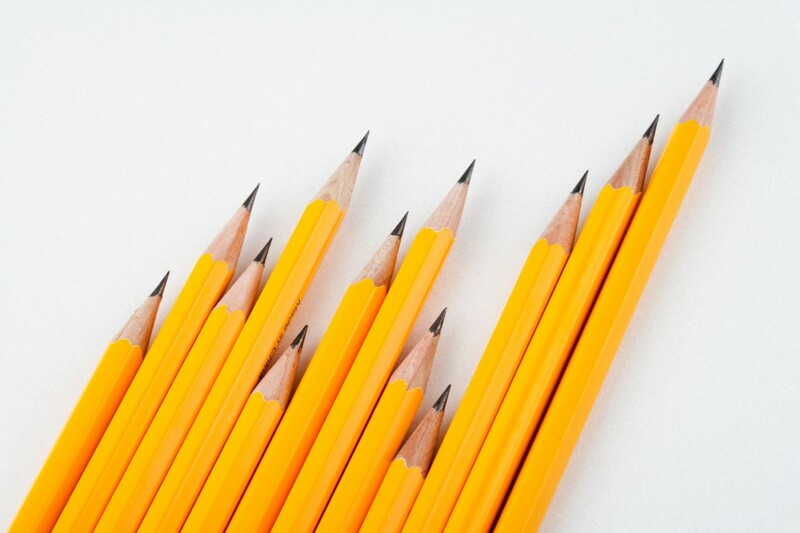 What is the writing part of a pencil made of? 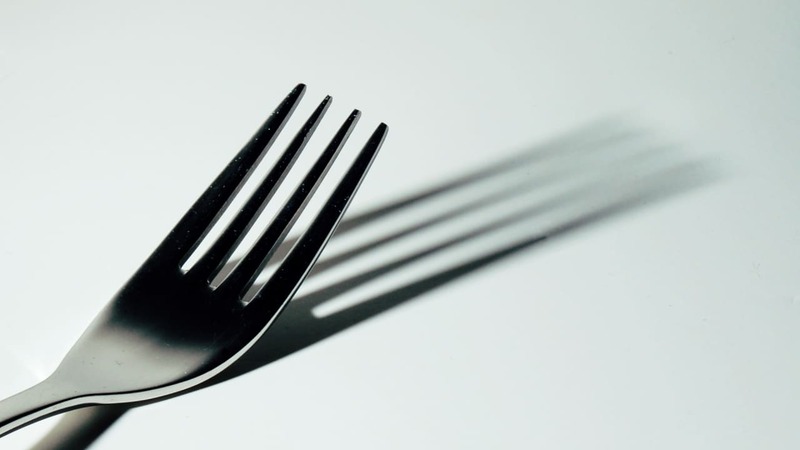 What do you call the prongs of a fork? On which part of the toothbrush do you put the tooth paste? What is the name of the white thing at the base of your nail? 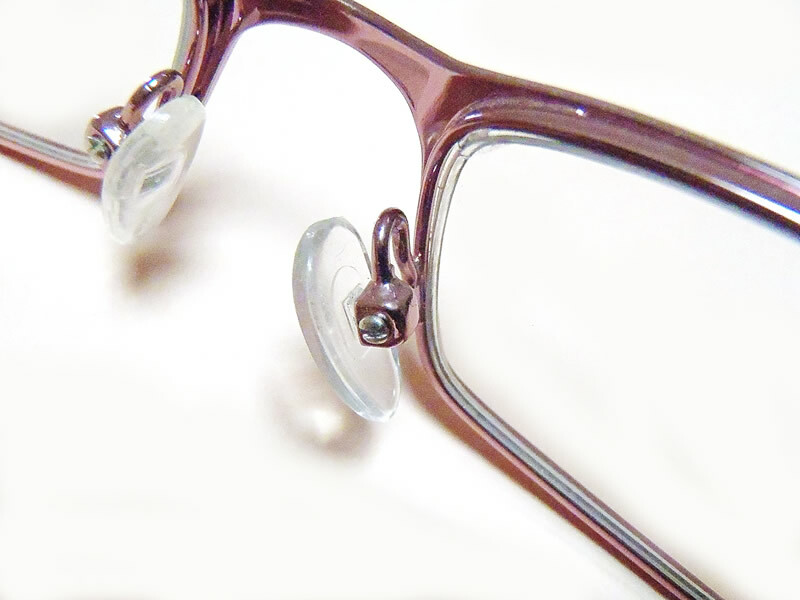 What is the name of the oval, shaped attachments on the inner parts of an eyeglasses? 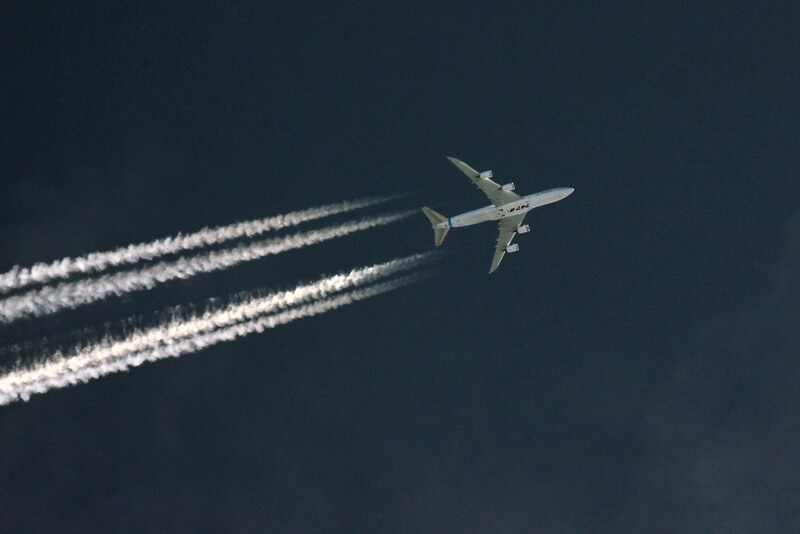 What is the name of the vapour trail following an aircraft? 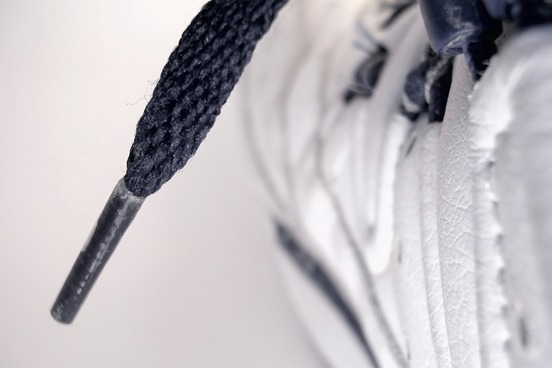 What is the name of the metal/plastic thing at the end of a shoe lace? Trigmatic Fans Unite! Let’s See If You Watched His #MyLifeRemix Video In This Quiz!